- 18 carat, 1 micron gold plated on 925 sterling silver open ring. - Band thickness: 1’2 mm. 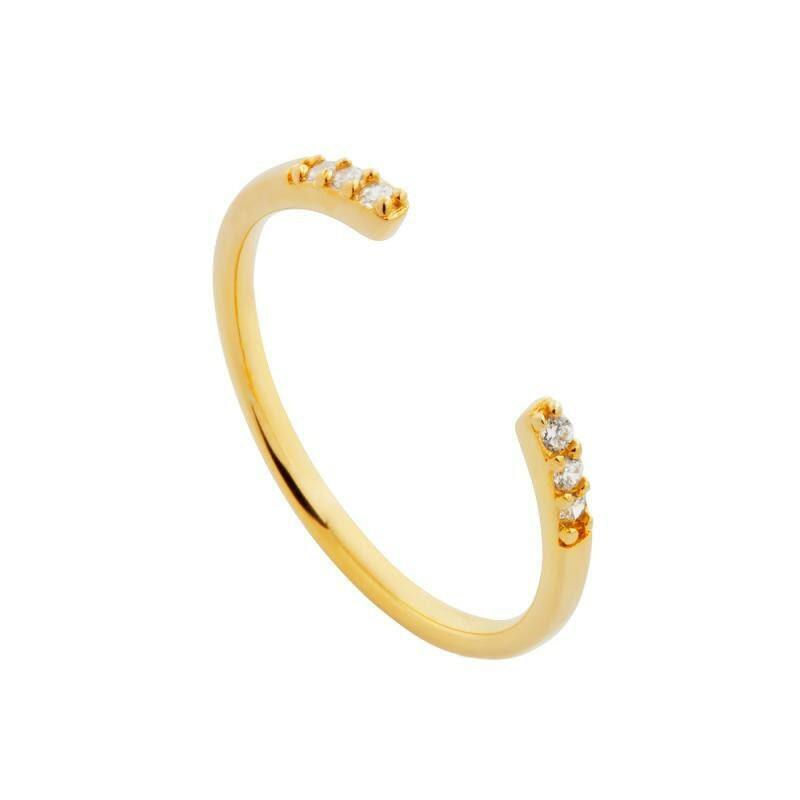 - A minimalist-style delicate gold ring. 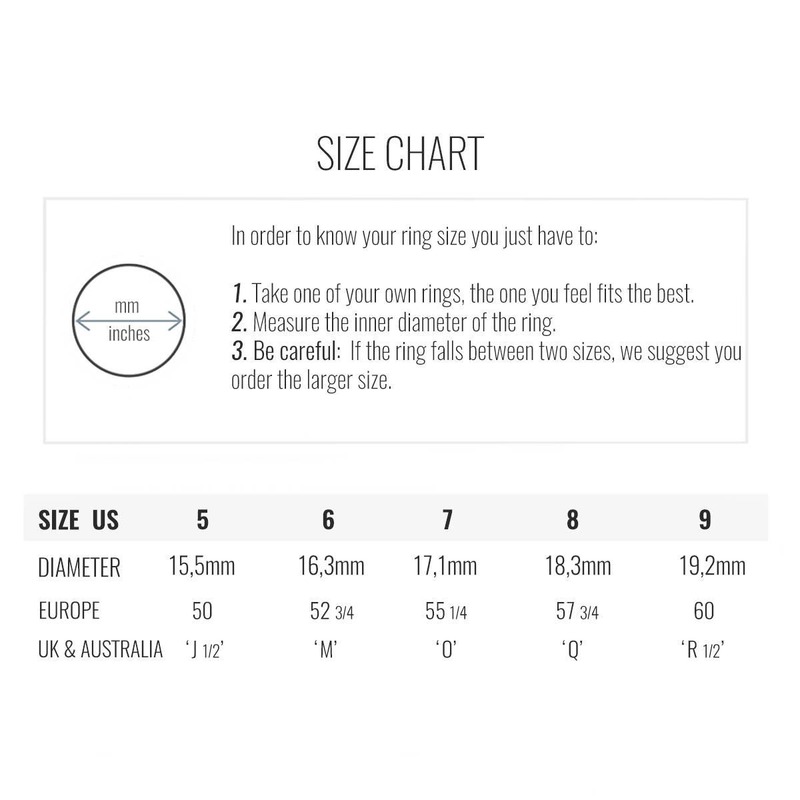 - Adjustable designs are very comfortable as they adapt to easily fit any finger while their versatility makes it possible to combine them with other rings of the same style. Beautiful rings! Even prettier and daintier in person.